How Important Are Frequency and Consistency in Live Video? Think of a TV theme song or a commercial you can still recite years after it stopped airing. You probably remember every word because you heard it over and over again. It takes lots of repetition for those words to stick. In the marketing world, that’s called frequency. The Rule of 7 is an old marketing principle that says it takes seven impressions before someone notices your brand and will take action. There is some debate as to whether seven is the magic number, but the point is that it takes multiple “touches” for a potential customer or client to remember your brand and do whatever you are asking them to do. That’s why frequency and consistency are key components in any marketing campaign. The same is true for live video. To build viewership and keep viewers coming back, you must engage them on a consistent basis and with a frequency that makes sense for your audience and business. Most consumers won’t buy a product, subscription or service simply because they’ve watched one video. Just like life, you have to build a relationship, and build credibility. What if you’re not selling something?  Frequency and consistency are important in all types of marketing, whether it’s an awareness campaign or promoting a special event or community group. Live video is a real-time way to interact with your audience and let them get to know you. Chances are if you’re a “one-hit wonder,” your audience won’t stick around for long. When you live stream on a regular basis, your audience knows they can count on your content. 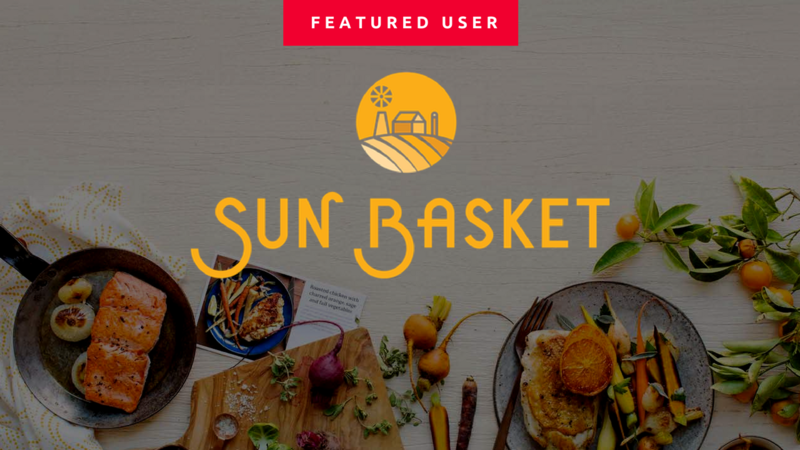 If you produce weekly cooking demonstrations like our friends at Sun Basket, customers and followers will tune in each week because they know they’ll get a fresh recipe for the week or learn a new cooking technique. Before the advent of DVRs and streaming services, people actually tuned in to their televisions at the same time each week so they wouldn’t miss their favorite shows. Businesses and organizations are creating a new viewing habit with the scheduling function of platforms like Facebook Live. By going live every Wednesday at 4:00 p.m., for example, viewers are more likely to set reminders to be online and logged in for live engagement. Research shows that videos get far more engagement than other type of posts on Facebook. Capitalizing on that advantage, Facebook Live pushes engagement even further. Users watch Facebook Live videos three times longer than regular videos and comment on live videos at 10 times the rate of regular videos. Not to mention that anyone who has liked your Facebook Page will get a notification when you go live, enticing them to click through and watch your stream. 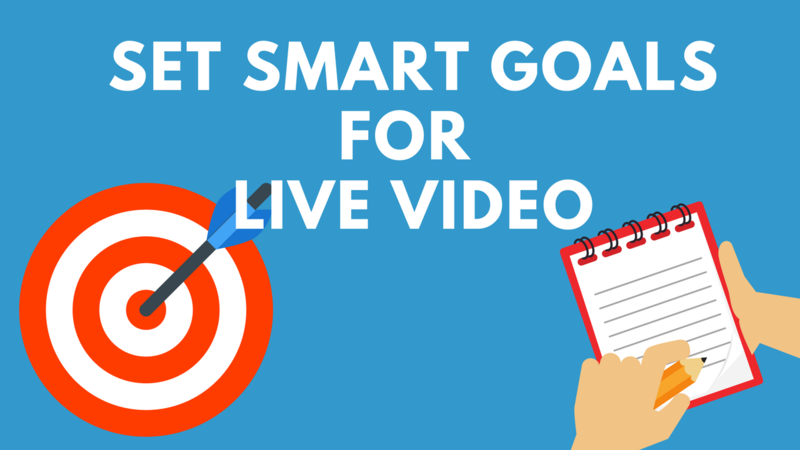 Live video is a great tool for increasing your engagement. Facebook’s newest changes to the News Feed have caused some concern on the part of businesses. While posts to a Company Page may now be given lower priority in the News Feed, businesses do have options for increasing visibility. Facebook still prioritizes live video, so while you are live, your stream will appear at the top of your followers’ News Feeds. Additionally, posting live videos boosts the organic reach of your other content on Facebook. It’s an easy way to help you reach more potential clients or customers. Live video may be a new tool in your marketing toolkit, but the same principles apply. You want to think of live video like you would blog posts, other social media posts or sales efforts. Frequency and consistency are essential to creating a captive audience and proving your value.